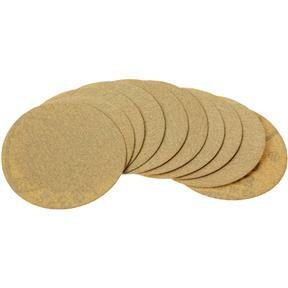 3" A/O Sanding Disc, 120 Grit, 10 pk. Robert Sorby H9096 - 3" A/O Sanding Disc, 120 Grit, 10 pk. 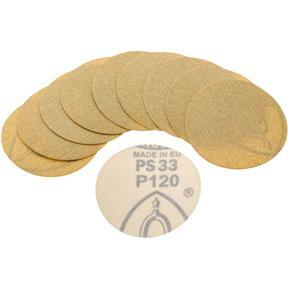 SandMaster- Aluminum Oxide replacement sandpaper disc - 3", 120 Grit 10 pack.